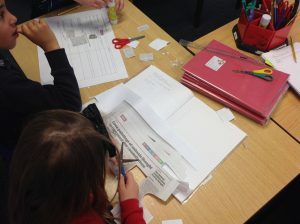 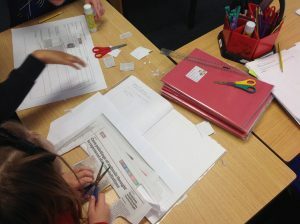 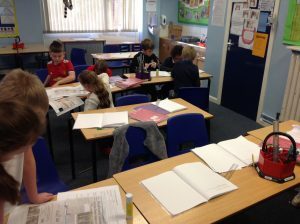 This week, Year 4 have been beginning to make our own newspapers! 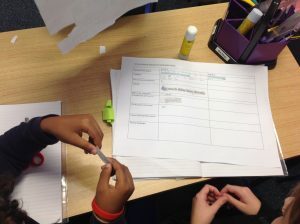 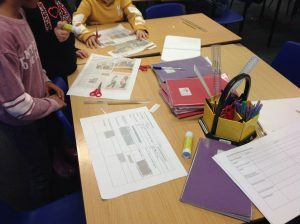 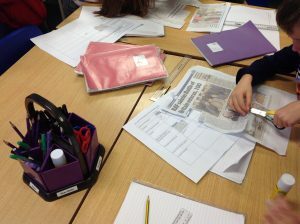 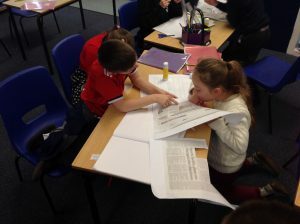 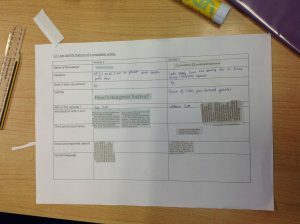 To begin this topic, we have been identifying key features of newspapers, using actual newspapers to help us. 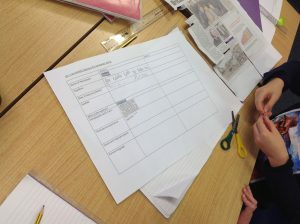 Here is some of our amazing learning as we tried to find all the features we could.